From this page you can download the latest version of GATE Control Station™ computer App for Windows or Mac operating systems. 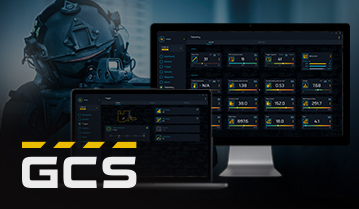 With this application and a GATE USB-Link device, update your TITAN firmware, customize your AEG experience or check out the statistics right on your PC. 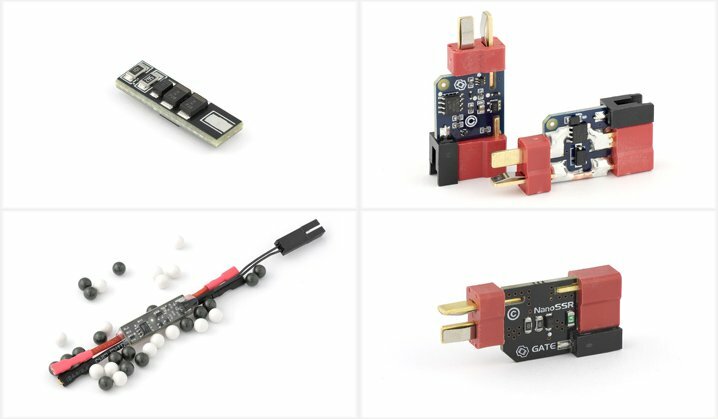 Looking for a small size but still great MOSFET unit? The Pico and Nano - series MOSFETs are being used by thousands airsoft players around the World. They fit almost every AEG and have interesting functions and protections. Try one of them and you will not want to get out without it installed in your gun. Please be careful, there are some fake MERF 3.2 being sold on the Internet. They are manufactured from cheap and low quality components. Using the fake MERF 3.2 is dangerous and may damage your gun an..
GATE believes that environmental conservation is a critical challenge facing not only private people but also business entities. We have in mind the environment in our operations and contribute to the..
Get your Tactical Advantage with WARFET! We are glad to announce that the long-awaited, newest GATE product has just been launched. WARFET is a result of our 8-year experience and long, thorough research. This is our most advanced AEG .. 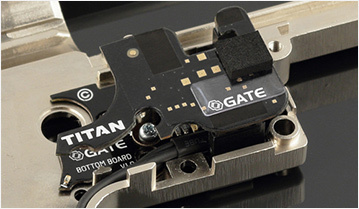 Believe it or not, but since August 2014 GATE mosfets are available in Japanese stores. Thanks to Keiichi Hirayama, a Japanese entrepreneur and a friend of GATE, the mosfets are distributed throughou..